Are you looking to find a less-complicated way to build and deploy applications with an integrated platform? Are you looking for a modern IT infrastructure that can support your vision of improving your business’s agility and scalability? 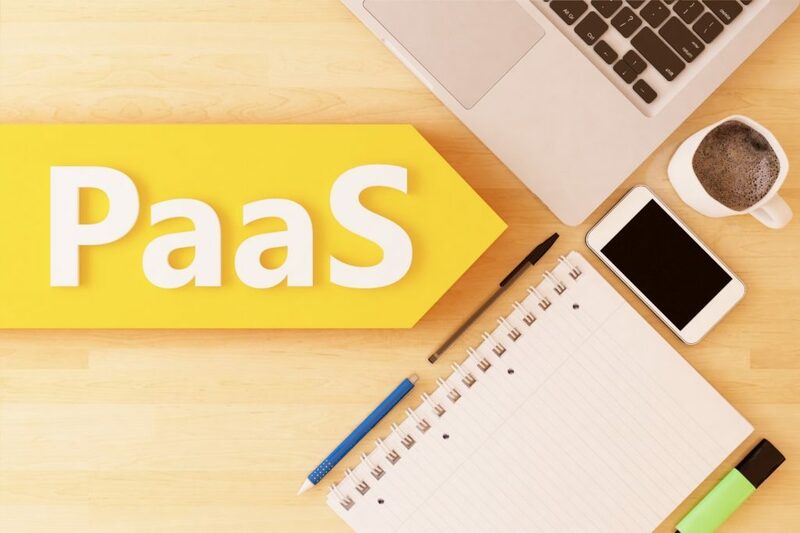 Are you looking for PaaS services which can be paid based on your business’s demand? We, at Project Experts 360 LLC, have the capabilities to develop rich, interactive applications by leveraging the features of Cloud Platform as a Service (PaaS). We are experts at making the most out of Cloud Application Development Solutions which feature an all-inclusive set of products and services that make application development easier and promote faster implementation through the creation of an agile development life cycle. Leveraging the best features of the Management Cloud (OMC) suite, we facilitate an efficient delivery of integrated monitoring, management, and analytics cloud services. Built on an innovative and flexible big data platform, the services are designed to provide real-time analysis and in-depth business insights. The solutions allow customers to integrate data from multiple isolated systems into one common platform and rectify application glitches faster. Information is power and you need access to appropriate information to make appropriate decisions. Our business analytics solution will help you tap the power of information to make important and timely decisions. With in-depth awareness about every aspect of your business, you become well-positioned to devise new strategies, plan initiatives, and enhance your business. With our comprehensive data management cloud services that feature capabilities to build, implement, and manage data-driven solutions, clients can optimize existing data management framework in terms of data security as well as availability. Communicate anywhere, anytime. An all-inclusive, networked suite of content and process cloud services promotes easy collaboration, allowing you to streamline automation and communicate more effectively. Ensure secure data storage and implement your mission-critical enterprise operations within a secure infrastructure. Our Project Experts 360 Team can develop rich, interactive applications enabling development, execution and governance of integration flows connecting any combination of on-premises and cloud-based processes, services, applications and data within individual or across multiple organizations.